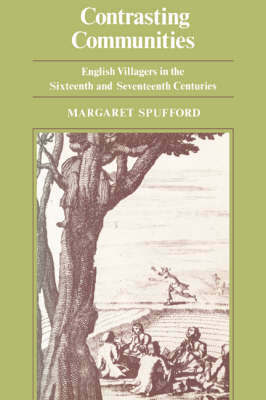 Literacy laid villagers open to influences other than those of the pulpit and manor house. 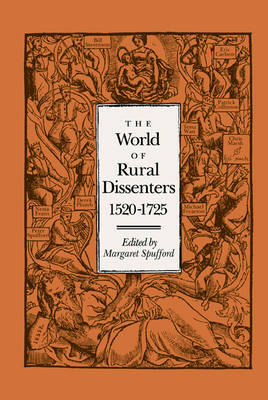 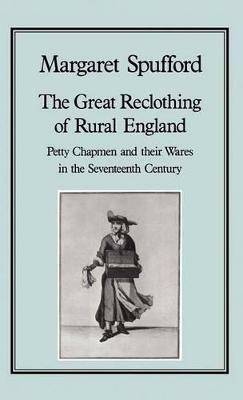 This book examines a principal form of affordable print and its role in society and culture at the time. 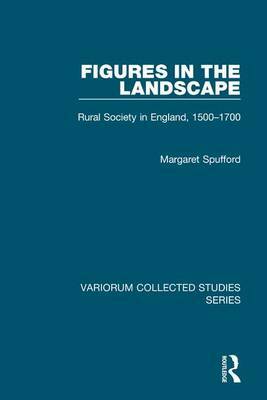 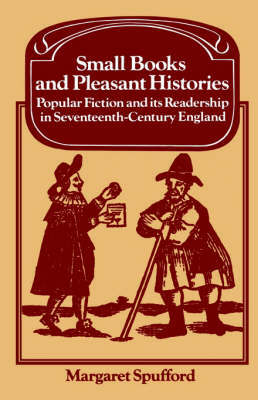 Buy Small Books and Pleasant Histories by Margaret Spufford from Australia's Online Independent Bookstore, Boomerang Books.